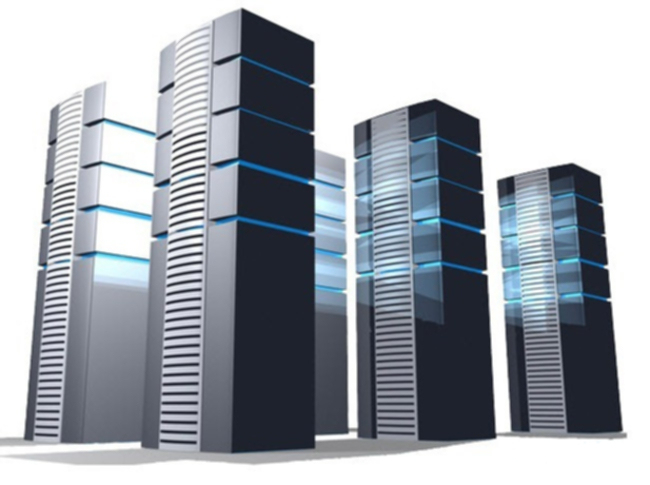 VPS hosting - Perfect solutions for your business! Drupalharbour offers VPS server rentals as based on KVM, physical (dedicated) server rentals, as well as software to rent or buy. Virtual private server. It helps launching a multitude of virtual servers as supported by one physical server as based on VPS hosting technology. A server rental appears to be the perfect alternative to hosting services in the event when there's a need for some custom settings utilization or for locating resources which for some reason cannot be located in the conventional hosting environment. We ensure the untimate self-sufficiency and stability of your business that’s benefited from KVM hosting virtualization. It means the whole scope of your server resources is permanently accessable. This virtualization option facilitates installing any software products you want and changing their basic settings at the kernel level. 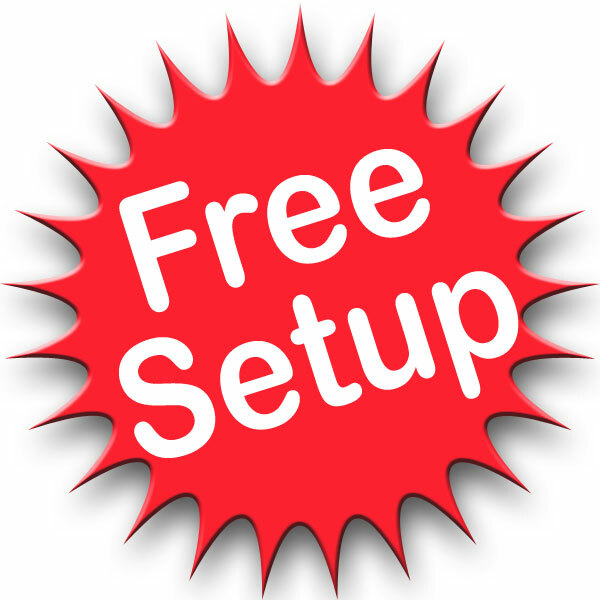 So as to secure your KVM based VPS server undisturbed operation, in addition to the guaranteed amount of RAM, all our servers are furnished with a swapping file.